Never rented and in pristine condition. 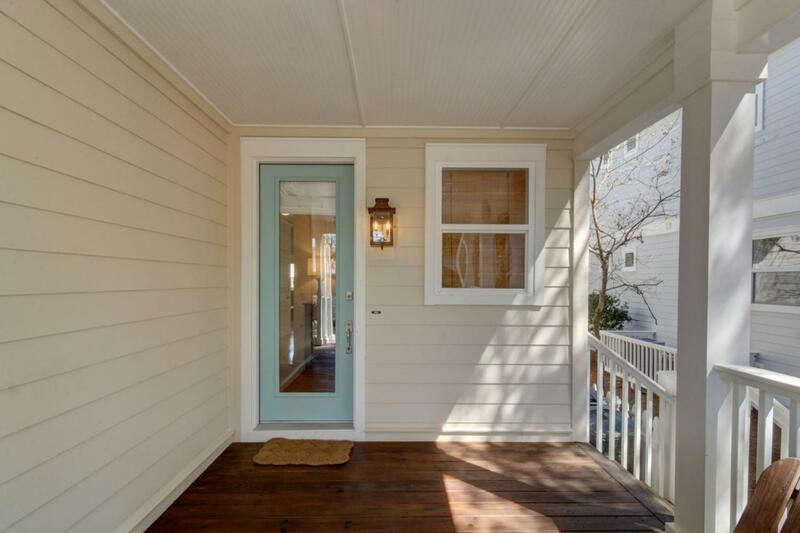 This beautiful 4Br/4Ba 2,437 SF home has been renovated to add a 4th bath and the two front bedrooms on the second floor have been enlarged to give a more spacious feeling. The upstairs bedrooms open to wonderful decks for relaxing with your morning coffee or an afternoon cocktail. The first floor features the large open living/dining area with hardwood floors adjoining a spacious kitchen with granite countertops, plenty of cabinets and a pantry just off the kitchen. The first-floor bedroom with adjacent full bath is a perfect retreat for guest not wanting to climb the stairs. 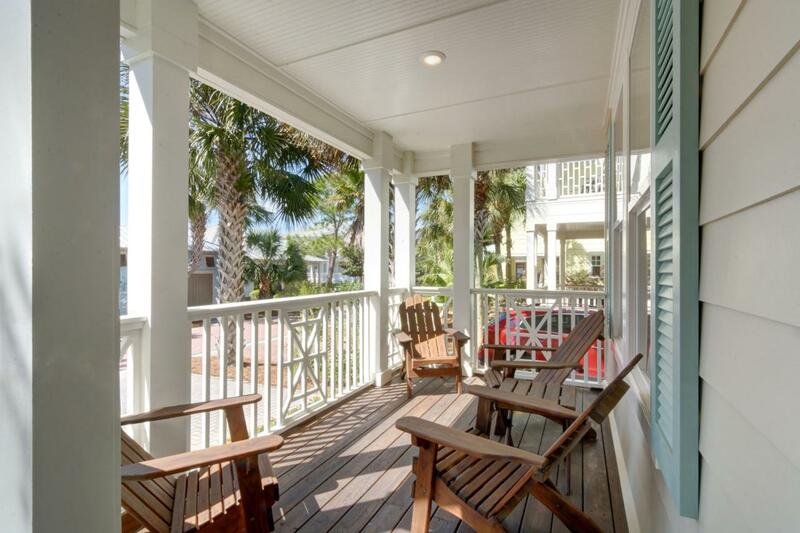 Upstairs are two guest bedrooms and baths and an amazing master bedroom and bath. The master bedroom is an oasis with huge sleeping area, separate seating area for relaxingand watching TV and area large enough for an office desk to catch up on that paperwork while you are visiting. Don't forget to step out to the deck from either of the French doors in this master bedroom. Just off the bedroom is a spacious master closet with separate lock out storage and across the hall is the master bath with double vanity, whirlpool tub and separate shower. Upgraded doors, walk in closets, newly painted exterior, decks and deck chairs newly stained, pavers added for 3 parking spaces in front, natural gas line and gas grill, security system and new outdoor hardware and fixtures make this home a great value. 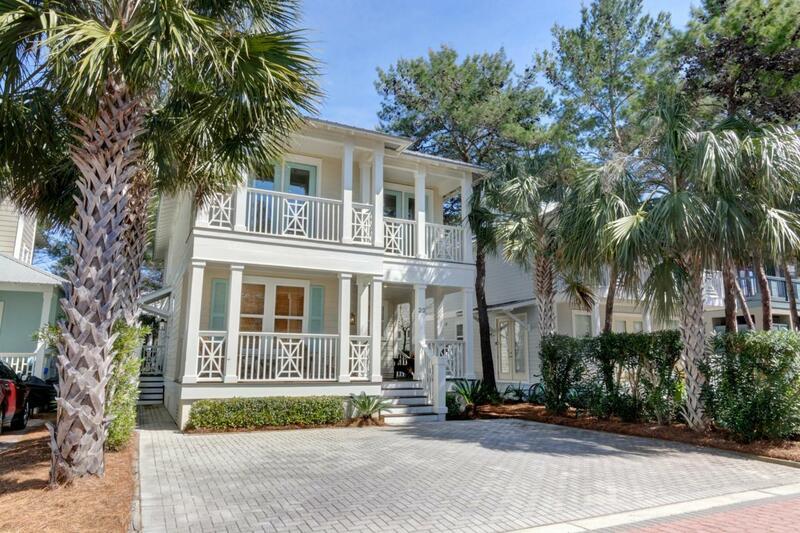 Community amenities include the 12,000 sf Resort Style Pool, Beach Tram Service, Deeded Beach Access, Beach Service, Community Walking Trails and Shopping, Dining and Entertainment are located nearby in neighboring Village of South Walton. 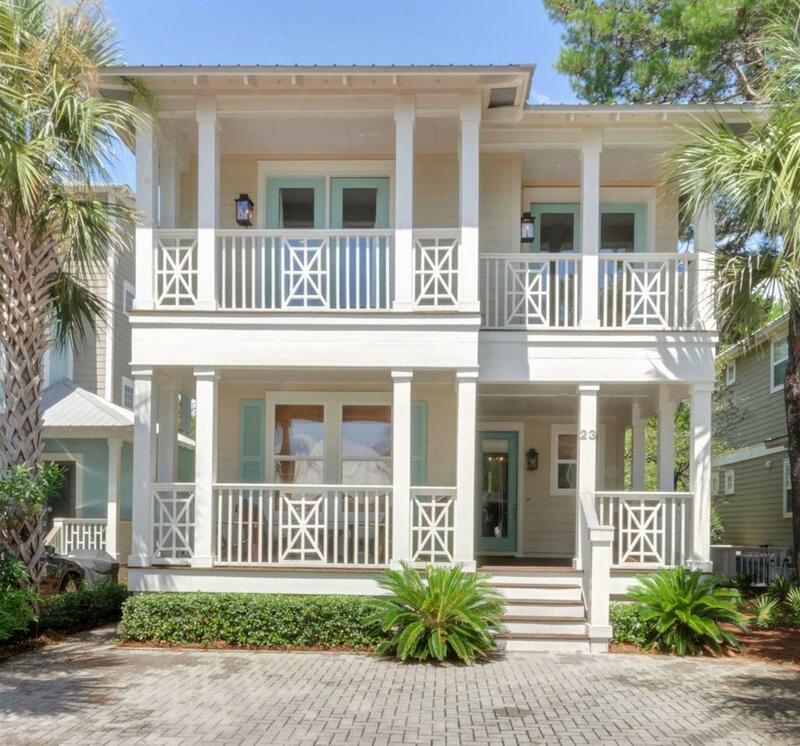 Located between Rosemary Beach and Alys Beach and just a short Tram ride to the Emerald waters and Sugar White sand of the Gulf.